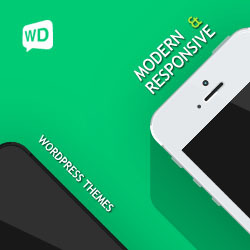 Premiumwd Black Friday / Cyber Monday Sale Coupon on Premium WordPress Themes. Each theme or plugin comes with documentation to get started and setup of WordPress. Each theme includes over 500+ google fonts, and also standard fonts. They also offer 30 Day Money Back Guarentee.